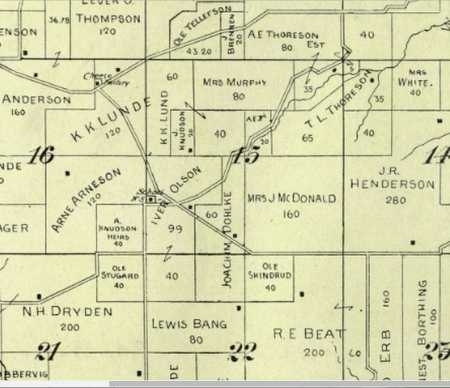 From "Town of Springdale, Dane County, Wisconsin: 1848-1998"
Notes: Razed. 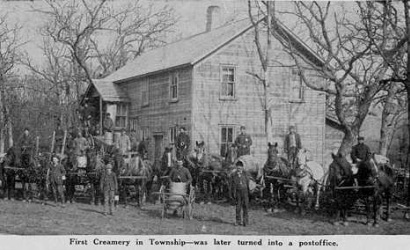 First creamery in Springdale. Owned by H.B. Dahle. Later became the Henderson post office (1893-1900). The road it was on used to go between Hwy. 18/151 and County Rd. PD but no longer goes through.